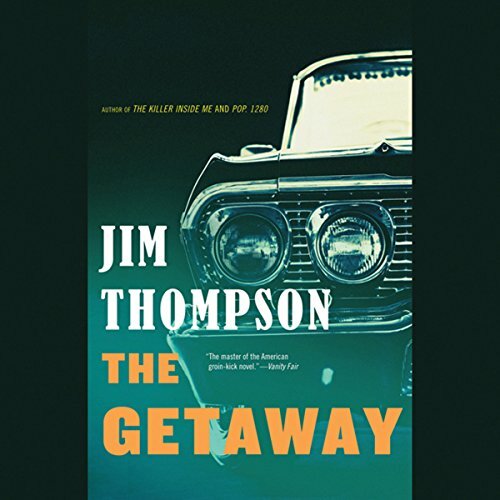 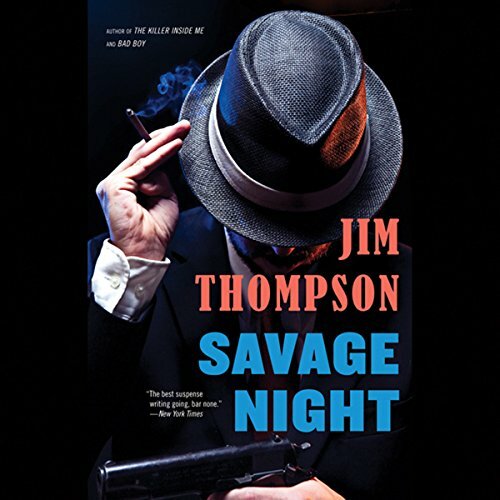 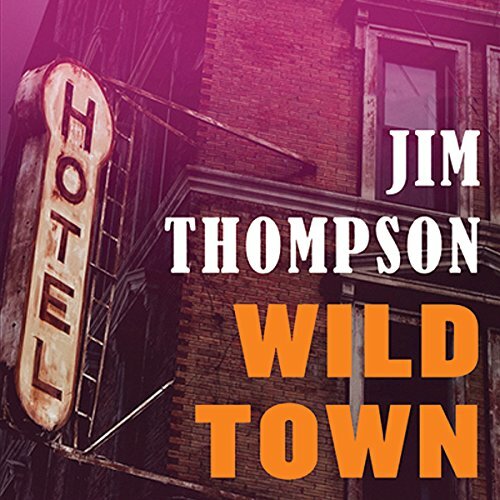 Jim Thompson was born in Anadarko, Oklahoma. 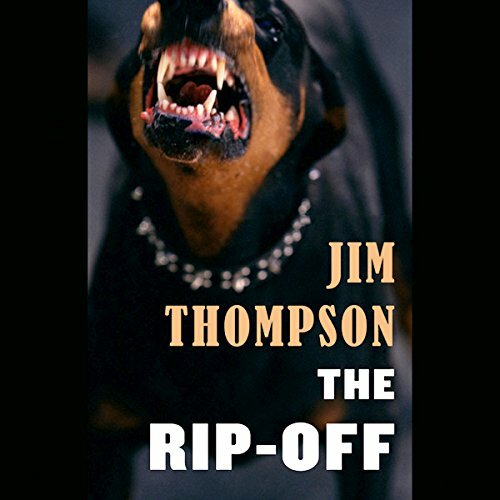 He began writing fiction at a very young age, selling his first story to True Detectivewhen he was only fourteen. 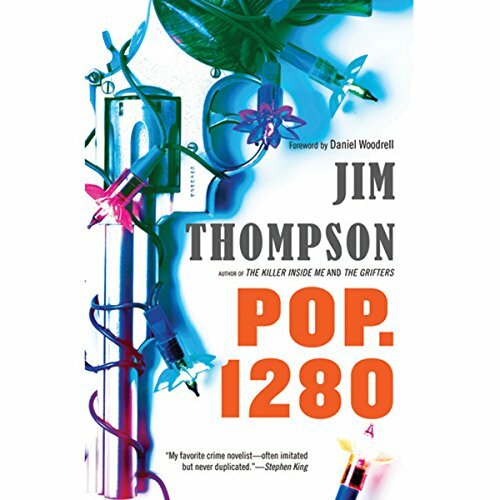 Thompson eventually wrote twenty-nine novels, all but three of which were published as paperback originals. 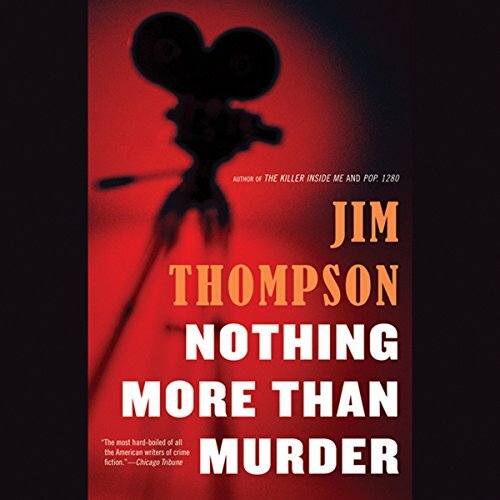 Thompson also co-wrote two screenplays (for the Stanley Kubrick films The Killing and Paths of Glory). 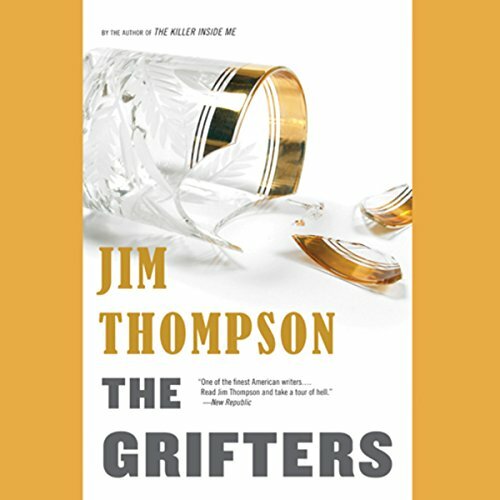 Several of his novels have been filmed by American and French directors, resulting in classic noir including The Killer Inside Me (1952), After Dark My Sweet(1955), and The Grifters (1963). 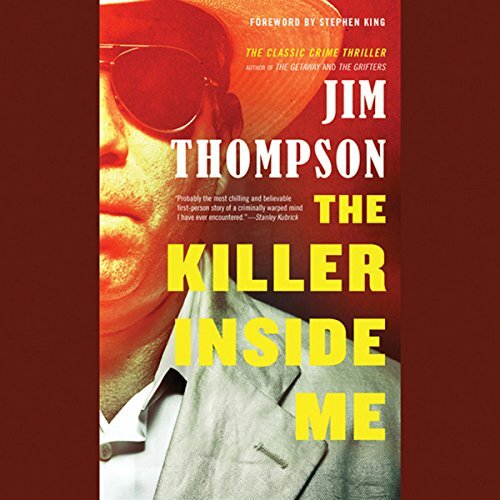 A bit of Crime AND Punishment in West Texas.